Written by Mark Hawwa, Throttle Roll creator. Throttle Roll wrapped up around 2 months ago and if any of you have ever been to an awesome party or an amazing holiday, the return to normal life goes two ways. You either curl up on the lounge depressed wanting to go back or you buzz. You typically buzz for a couple days and enthusiastically wait for the next time you can enjoy yourself that much again. Its been 8 weeks. I’m still buzzing. What makes me buzz? 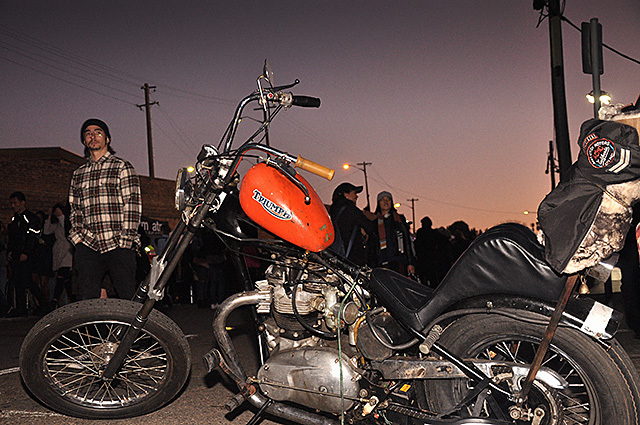 It’s the fact that I can bring 6000 people together for an event that focuses on niche motorcycles. 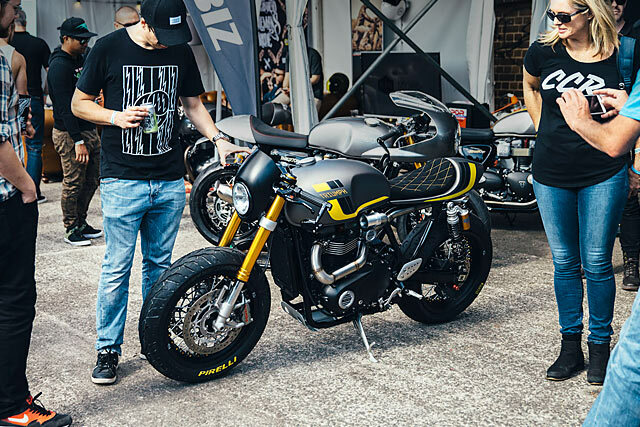 The fact that those people can come down to an event from close and afar that contains all walks of life, all ages, all colours of hipster and they get along like a house on fire with added avgas. 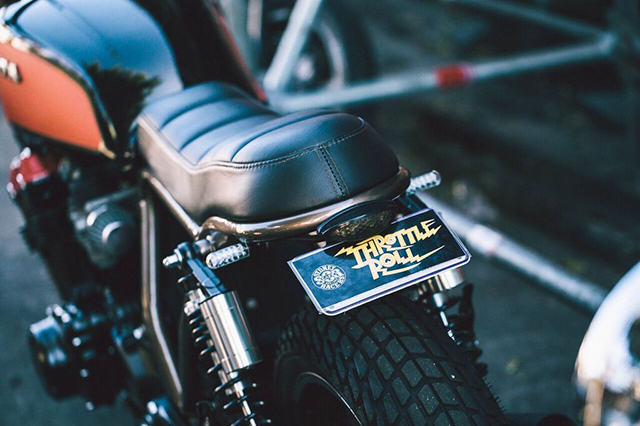 Kick start those engines, slick back that hair and polish those boots as Throttle Roll returns to Sydney this Saturday (May 10) to celebrate the Australian custom motorcycle scene and the culture that surrounds it. 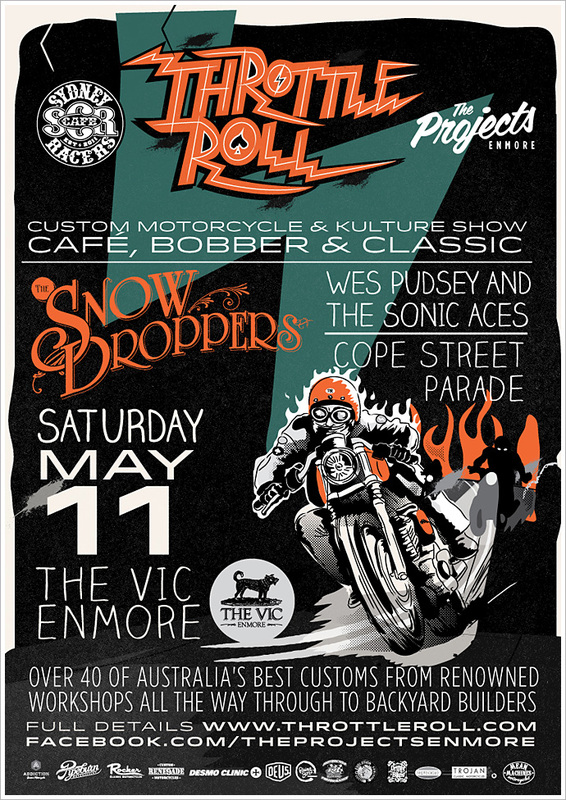 Taking place again at The Vic, Enmore, the two-day event is the largest festival of its kind in the country. 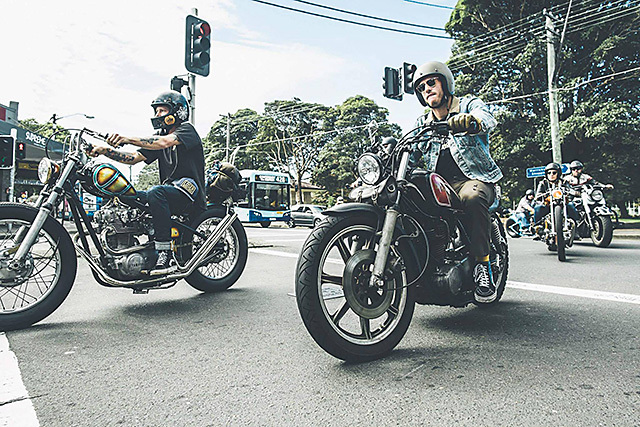 With more than 70 bikes on display, live music from rockabilly legends and fuel in the form of Sydney’s best spit roast, the weekend will celebrate the creativity of bike and rider. 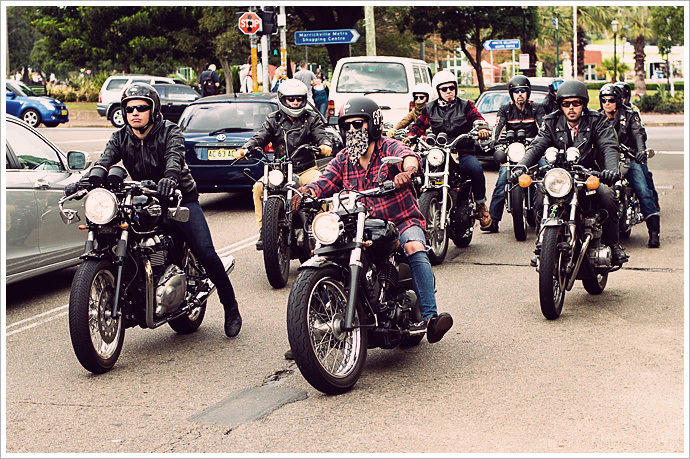 Saturday’s festivities will commence with a three-hour organised ride (Starts 8.30am at Harry’s Tempe) will take in the scenic sights of the Stanwell Tops before heading on to The Vic for a day and night of music and entertainment.